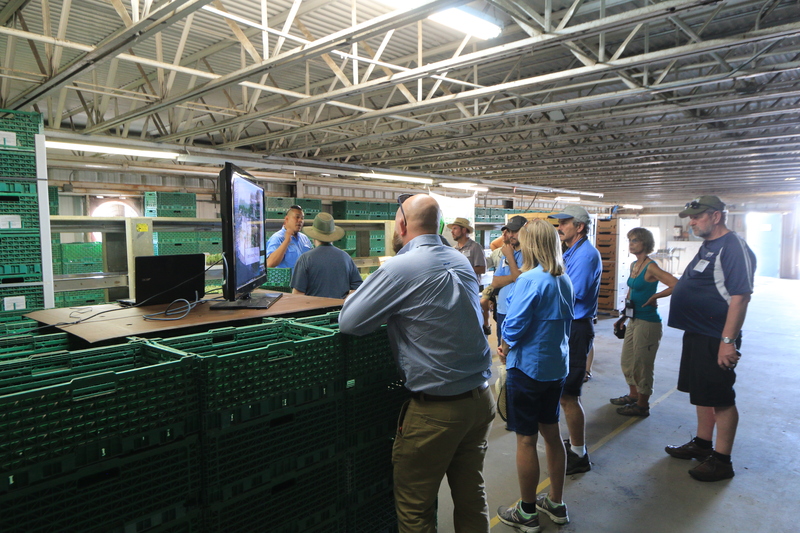 Early in October Speedling had the pleasure of hosting the International Plant Propagators Society (IPPS) at our Sun City Nursery. IPPS has 1600 members spread over 4 continents with the goal of learning and sharing plant production knowledge. 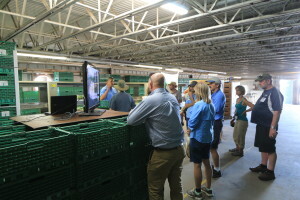 Participants of the tour came from as far as Australia, New Zealand and China! The tour included information about all divisions of Speedling – Ornamental, Vegetable and EPS/Horticultural. 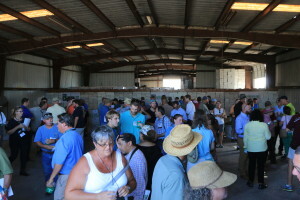 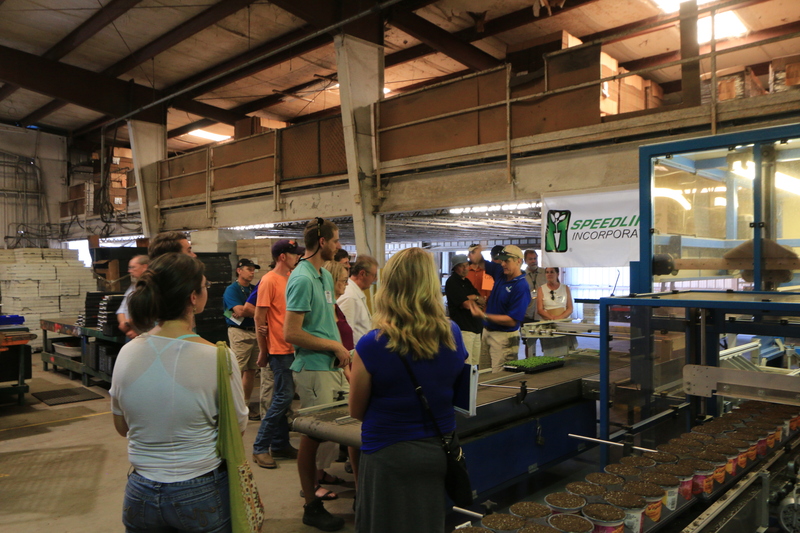 The 200+ visitors were split into smaller groups and led through 6 stations learning about Speedling’s sales, production, pull & pack, transplanting and seeding operations. 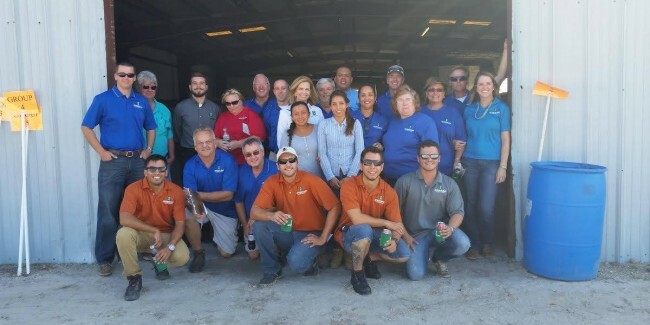 As the tour concluded members of our team were happy to hear compliments on their professionalism and organization. 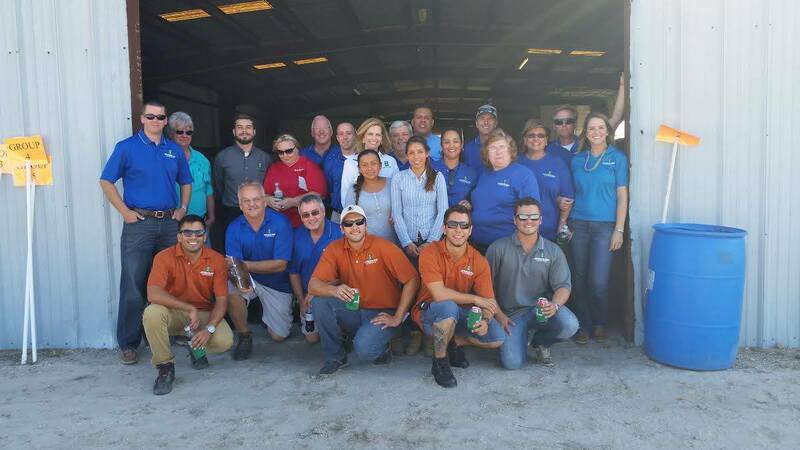 Congratulations to Sun City facility on a job well done!